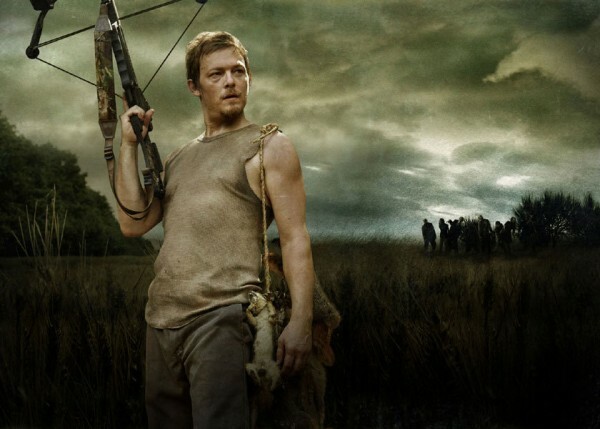 The Walking Dead season 4 is approaching and fans are dying to know anything they can about it, and Robert Kirkman recently sat down with THR to shed some light on the highly successful television series. 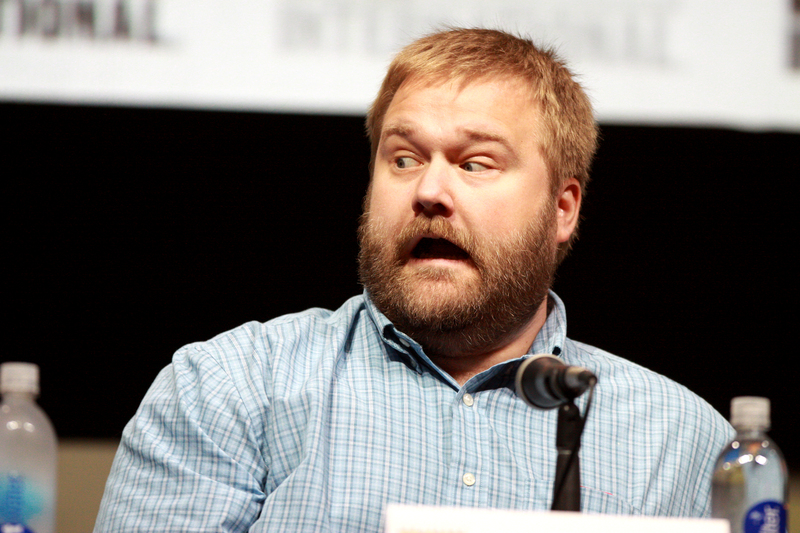 When asked about how will season 4 start, or will there be a time jump, Robert Kirkman had the following to say. The story of the two camps was prevalent in season 3, and when asked about if it would be different he went on to say the following. “We’re telling completely different stories. While the Governor is still out there and still a threat, we’re going to see him in a new light and he won’t appear until we least expect it. I don’t think people are really going to be able to anticipate what we do with the Governor; it’s going to be radically different. Once that story unfolds over the course of this season, people will see this is a very different story from season three and we are breaking some new ground with these characters. 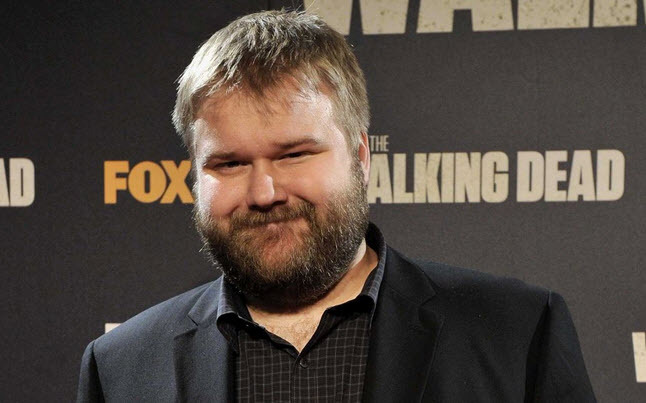 Kirkman also updated on where some of the show’s characters motivations will be during the season, including new comer Bob Stookey, played by Larry Gillard Jr. He was asked how Scott Gimple might differ from the preview showrunners of Frank Darabont and Glenn Mazzara. Regarding the death of Andrea, he was asked how this would impact the rest of the characters. That death is going to loom large over the entire cast. Everyone is still reeling from it. Michonne in particular is going to have quite a bit going on with her because of that loss. As we meet Michonne coming back this season, she’s on a mission to hunt down the Governor. It’s something she’s very obsessed with. It’s big part of her character this season. She did lose Andrea and she lost her because of the Governor. She’s not willing to let that guy go or be out there. It’s something that may possibly be to her detriment, the fact that she’s so dedicated to finding this person. That’s something that very much informs her character this season. In closing Robert Kirkman says the series will be “remixing” some ideas from the comic book and some that are direct adaptations.